Light level controls provide a cost-effective and simple solution to energy saving. 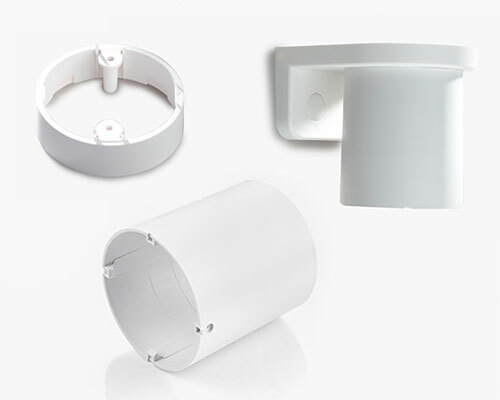 Our accurate and reliable photocells allow switching and maintained illuminance (daylight harvesting). They are suitable for use in internal and external applications. 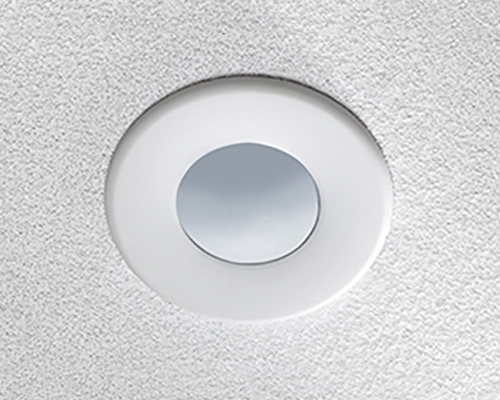 As the level of ambient light in a room increases, our light level controls can be used to either dim or turn off the lights. These photocells have a wide range of functionality to enable lux levels to be maintained whilst using the minimum amount of energy. These photocells are ideally suited to applications where maximum efficiency and flexibility are required.